We understand that these children are focused on cognitive development and increasing thinking abilities. Our learning plans reflect these needs with a daily emphasis and introduction of Character Traits, Colors, Shapes, Concepts, Cooking, Creative Art, Language and Letters, Math, Music and Movement. Our program stimulates ideas, our physical fitness program promotes coordination, and our arts and crafts agenda allows children build a personal portfolio as a keepsake. 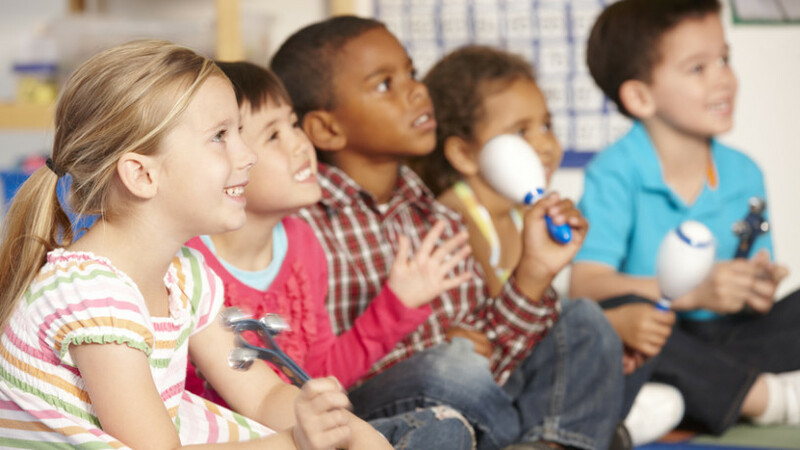 Science, Sensory, Music and Movement are emphasized to further the educational experience.